2001 BMW 3 SERIES Printer Friendly Flyer. 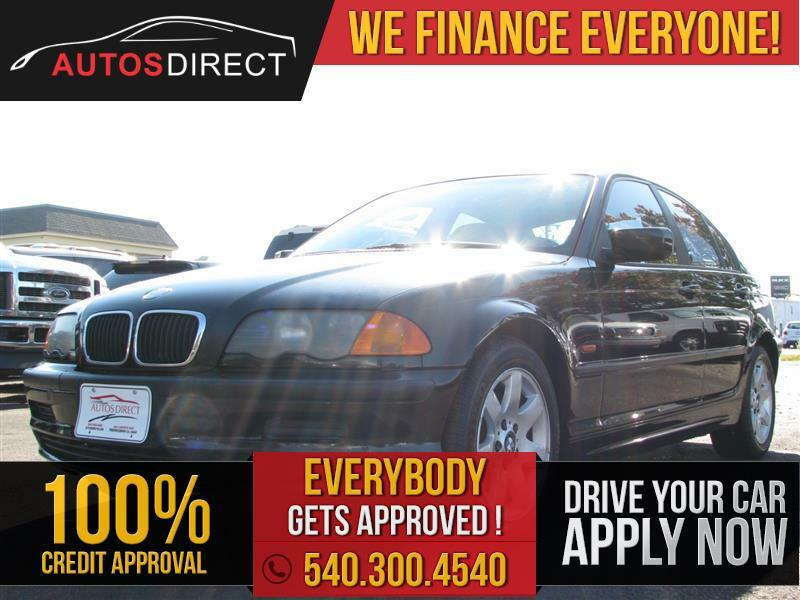 2001 BMW 325i with a 2.5L inline-6 engine driven only 206,000 miles! LEATHER INTERIOR, POWER WINDOWS, POWER MIRRORS, POWER DOOR LOCKS, AM/FM RADIO, CASETTE PLAYER, A/C AND HEAT AND MUCH MORE!! !